NYCDailyDeals -- What's Free And Cheap In New York City Today: Happy St. Patrick's Day! 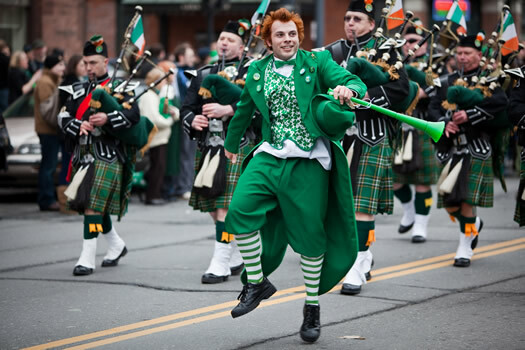 Check out the St. Patrick's Day Parade today starting at 11:00AM. The parade heads north on 5th Avenue starting at 44th Street. And while you're in the area, stop into St. Patrick's Cathedral (at 5th Avenue and 50th Street)!